Recently, malware known as "VPNFilter" has been identified to potentially impact nearly 500,000 routers. This report was a result of Cisco Talos's investigation. This is a big deal for not only residential networks, but also small businesses. VPNFilter is a potentially destructive malware, which means it can cause big damage and potentially large amounts of data loss. 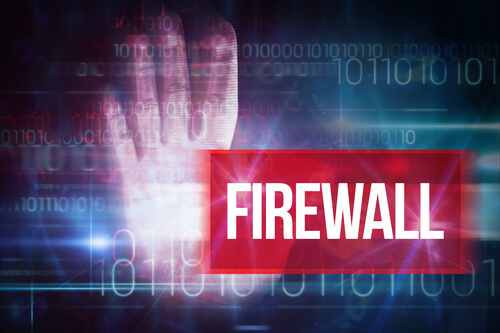 "The known devices affected by VPNFilter are Linksys, MikroTik, NETGEAR and TP-Link networking equipment in the small and home office (SOHO) space, as well at QNAP network-attached storage (NAS) devices. No other vendors, including Cisco, have been observed as infected by VPNFilter" according to Talos but the investigation is still on-going. How do we go about fixing this? Make sure to use strong passwords! How do we prevent issues like this going forward? Contact us today to secure your data. Remember, small business is a BIG target. Don't be a victim of cyber-attacks.